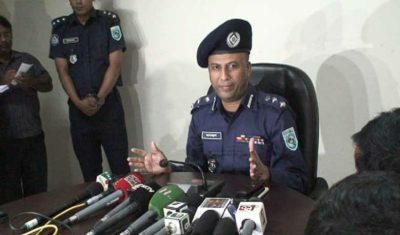 The leader of a banned militant group in Bangladesh has confessed his involvement in the killing of Japanese citizen Hoshi Kunio, who was shot dead on Oct. 3 in the country’s northern Rangpur district. He however did not mention when and where the Kunio Hoshi murder suspect was arrested. “Rana admitted that he had opened fire on the Japanese national on Oct. 3 while he was giving a confessional statement before a court on Monday,” the police official said. The arrested JMB leader also disclosed how they planned and killed Hoshi Kunio, he said. Hoshi Kunio, 66, was shot dead just five days after an Italian aid worker was murdered in Dhaka’s diplomatic zone. The Rangpur district is some 304 km from the capital Dhaka.